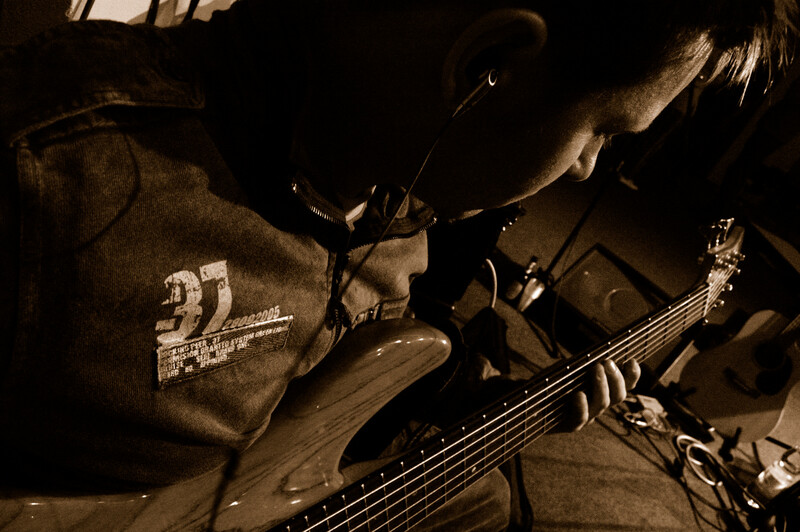 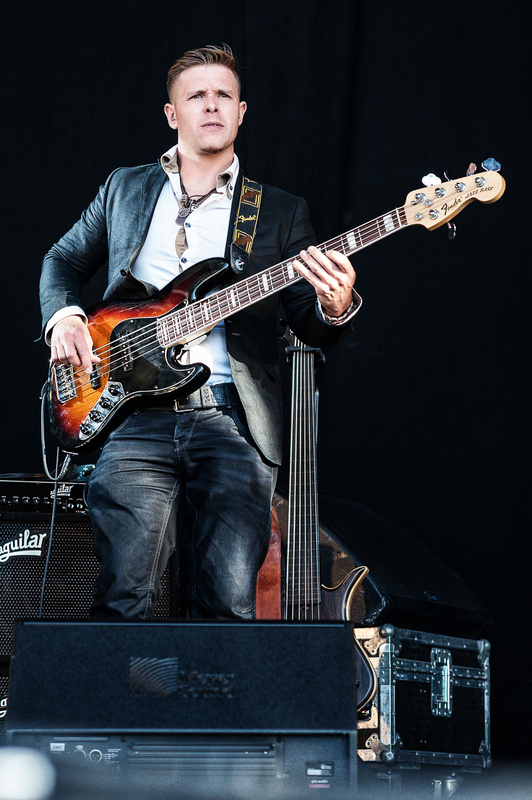 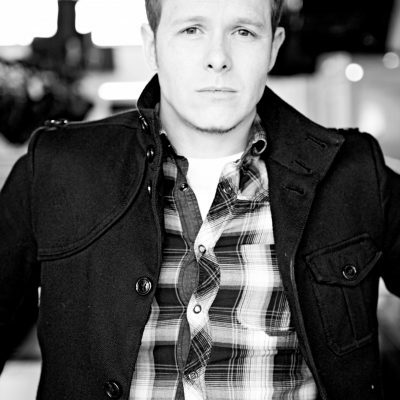 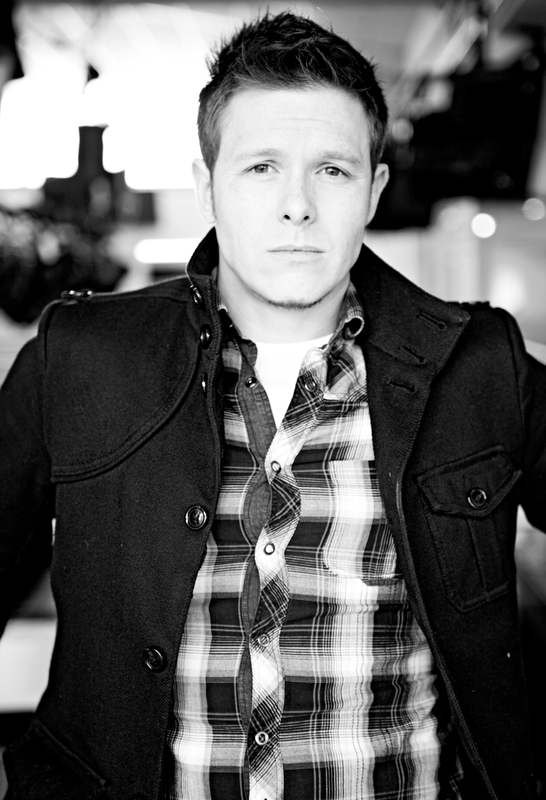 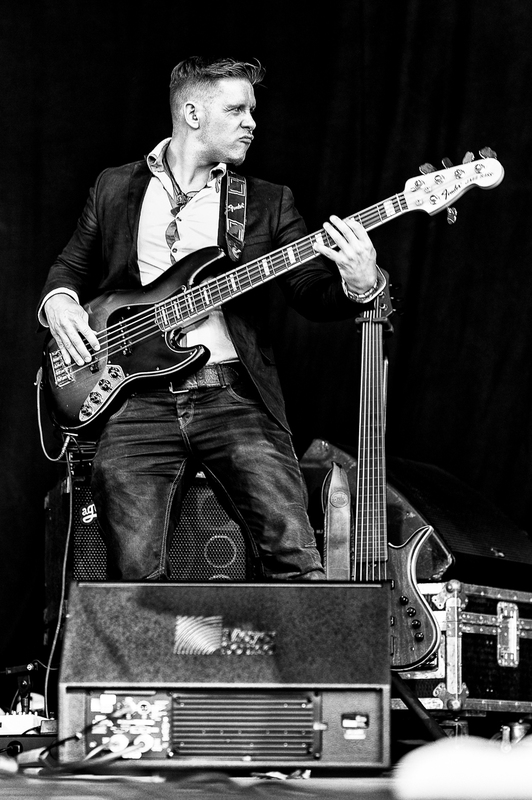 Raised in an creative and musical family, Colin started playing bass guitar at the age of 15. 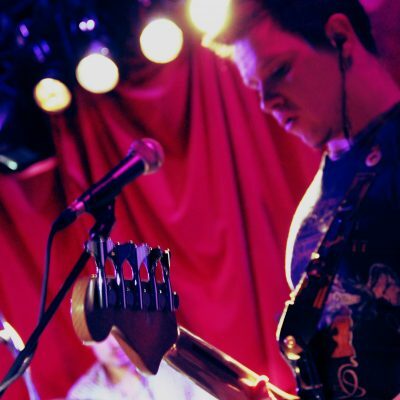 Since then his love for music quickly progressed, leaving school and entering full time education, studying for a BA Honours in Music. 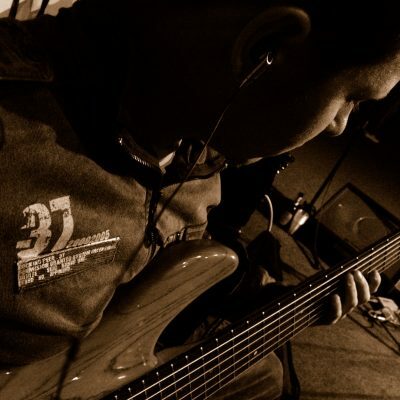 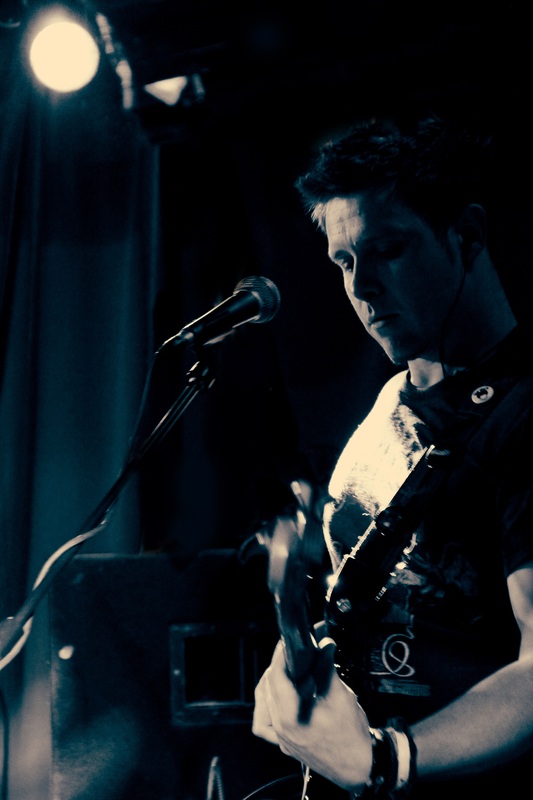 Since graduating in 2001, he’s taught at various music schools, colleges, universities and workshops while working extensively in the music industry as a session musician. 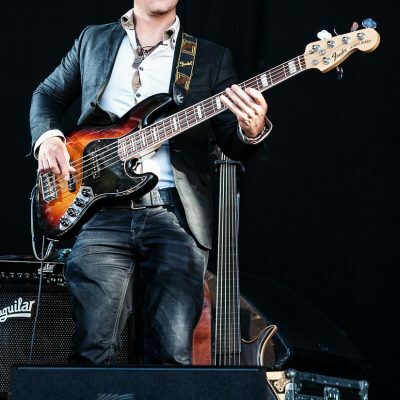 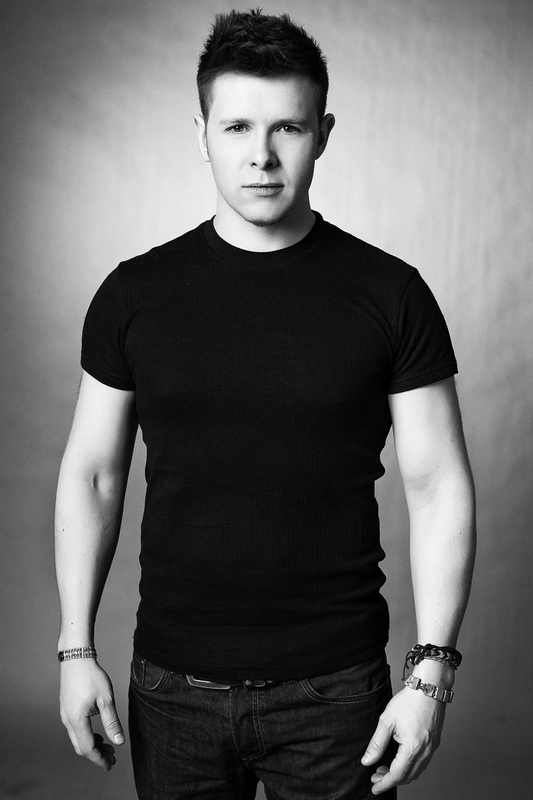 He has toured worldwide including America, Canada, Europe and Scandinavia and performed for recordings on numerous albums, TV shows and film music. 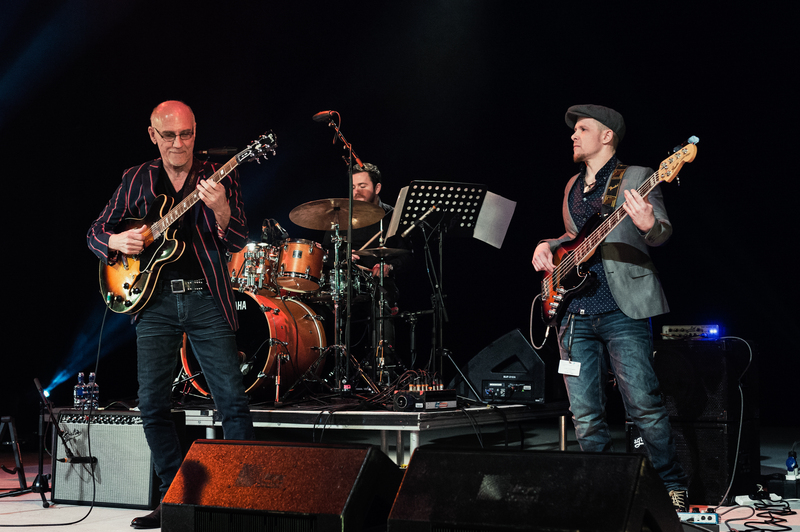 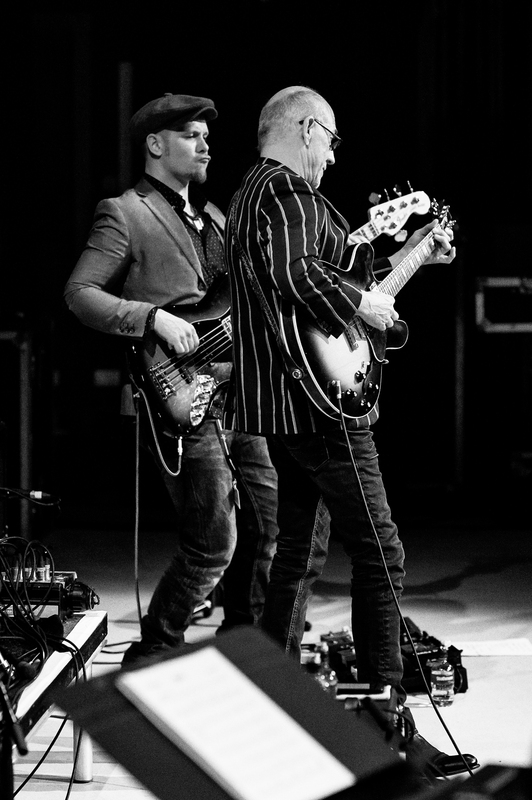 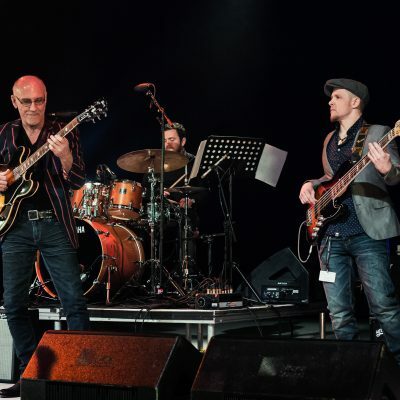 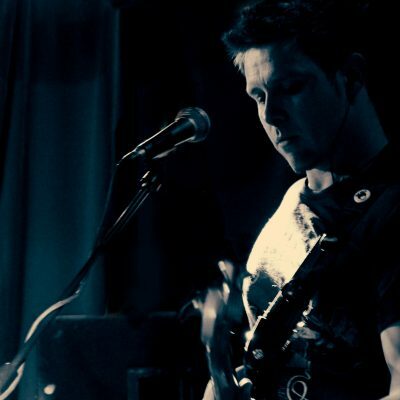 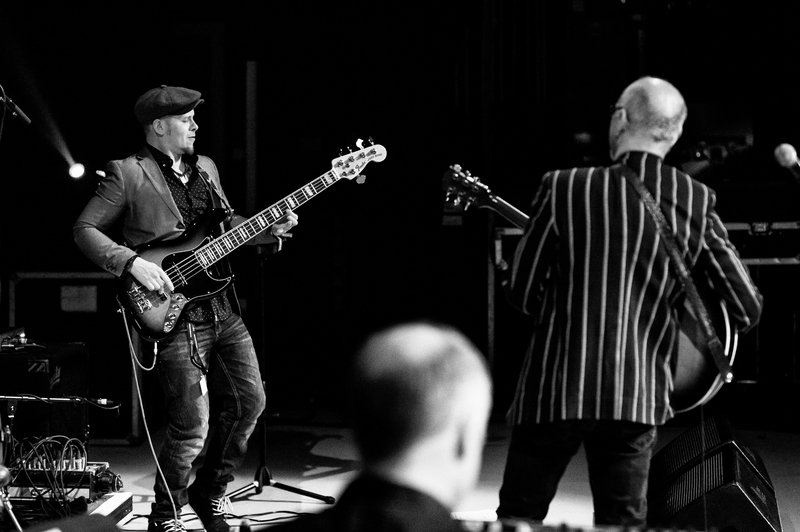 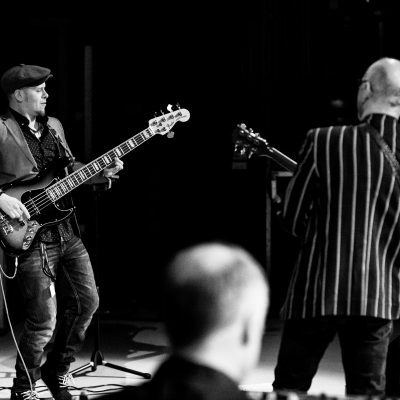 Colin has played with a variety of international artists such as Larry Carlton, Martha Reeves and the Vandellas, Dan Reed (Dan Reed Network), Hue & Cry, Wolfstone, Skerryvore,PeeWee Ellis & Federation of a Disco Pimp. 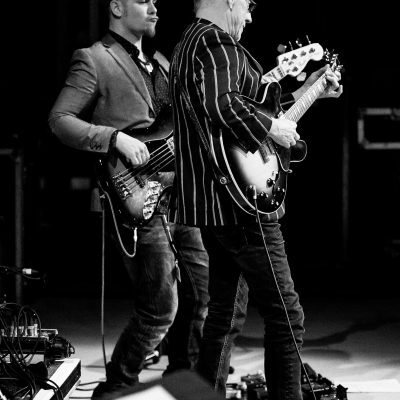 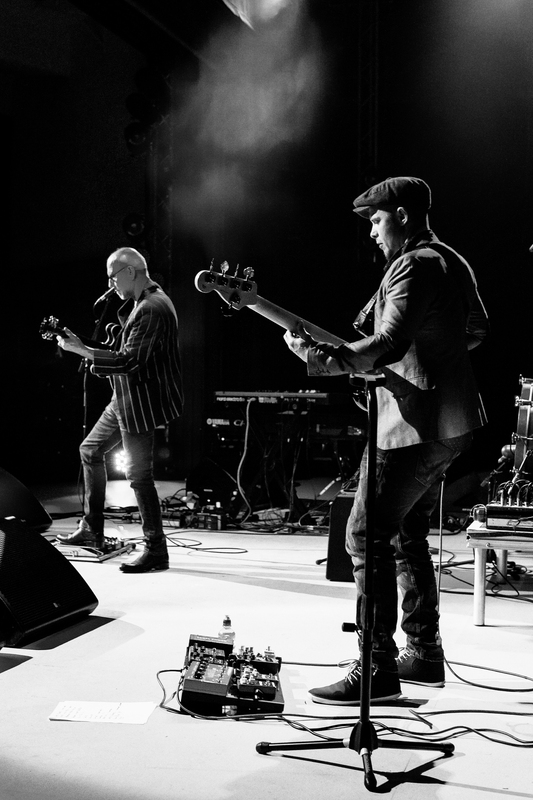 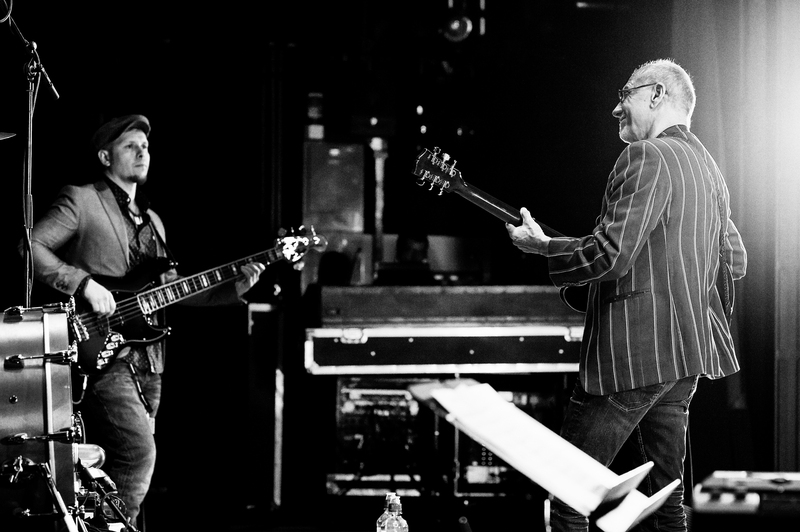 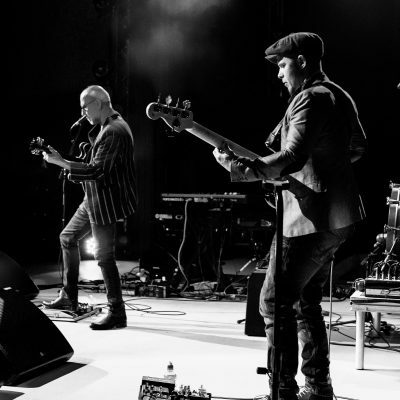 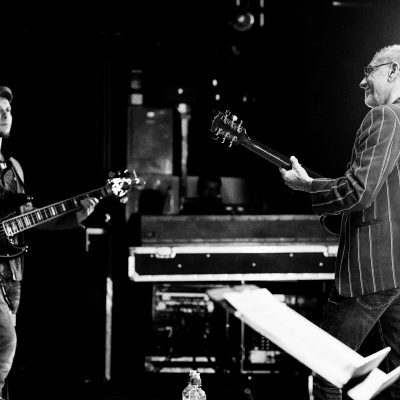 He’s also performed with some unsigned artists that have shared the stage with the likes of Elton John, Average White Band, Al Green, John McLaughlin, The Fratellis, Thin Lizzy, Fun Loving Criminals amongst many others. 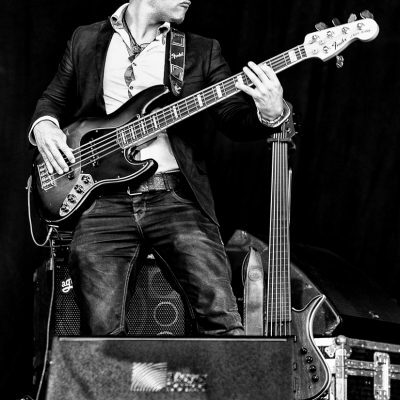 He also Lectures at Edinburgh College, teaching bass and performance class. 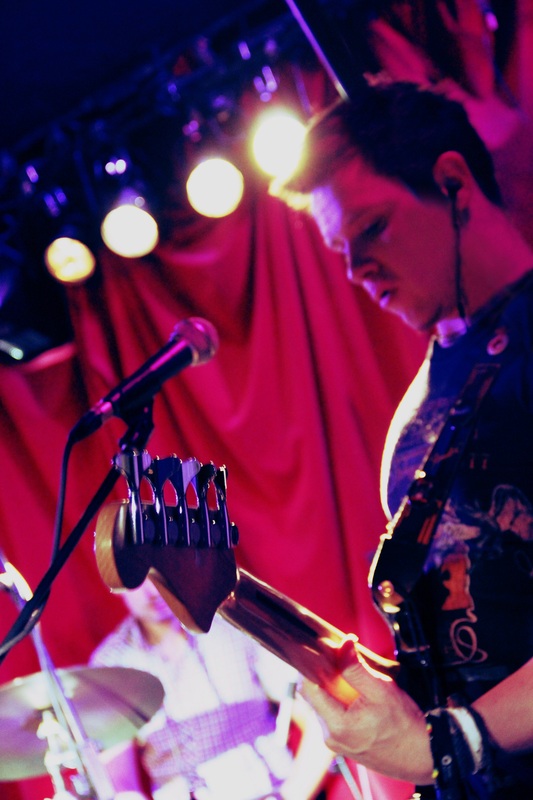 Colin is constantly progressing his musical abilities and has a lot to offer students with regards to applied theory, motivation and what it takes to sustain a career in the music business.